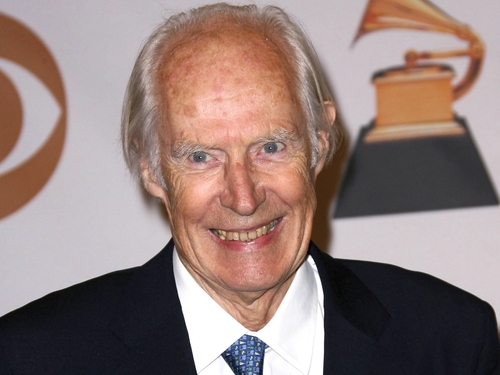 Sir George Martin, the music producer, arranger and composer, often referred to as "the fifth Beatle", was honoured by UCD today for his lifetime contribution to music. The 82-year-old received the James Joyce Award from the university's Literary and Historical society. He worked as producer or co-producer on all of The Beatles original recordings as well as playing piano on some of the tracks. Considered one of the greatest record producers of all time, he has also worked with a wide variety of other musicians including Matt Munro, Cilla Black and country-singer Kenny Rogers. More recently working with his song, Giles, he remixed 80 minutes of Beatle music for the Cirque du Soleil show 'Love'.